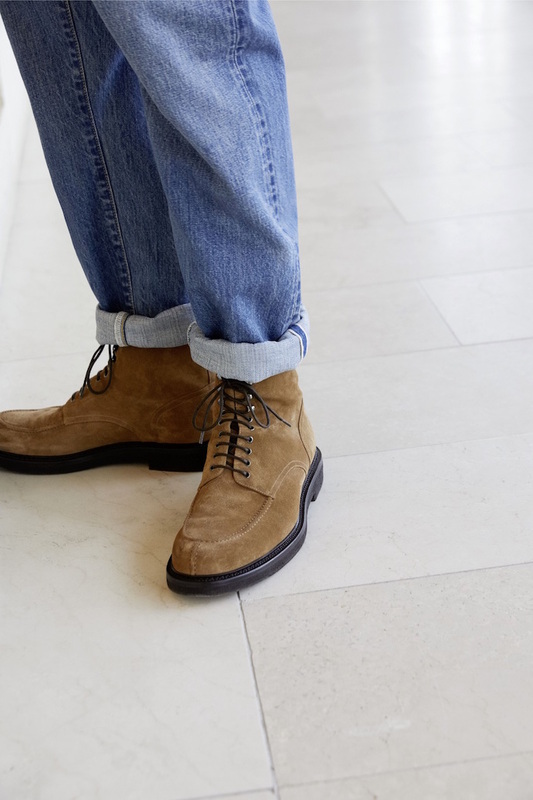 Mr Porter Just Launched Its First Footwear Line | There Will Be Boots. Oh Yes, There Will Be Boots. There Will Be Boots. Oh Yes, There Will Be Boots. You know Mr Porter. 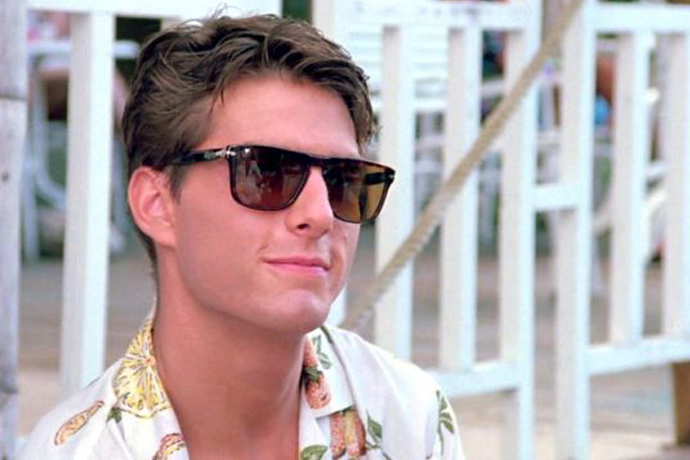 He’s the very refined gentleman persona behind the very refined menswear website of the same name. Certainly, you’ve visited many a-time, in order to browse through their impeccably curated collection of designer clothing and accessories. 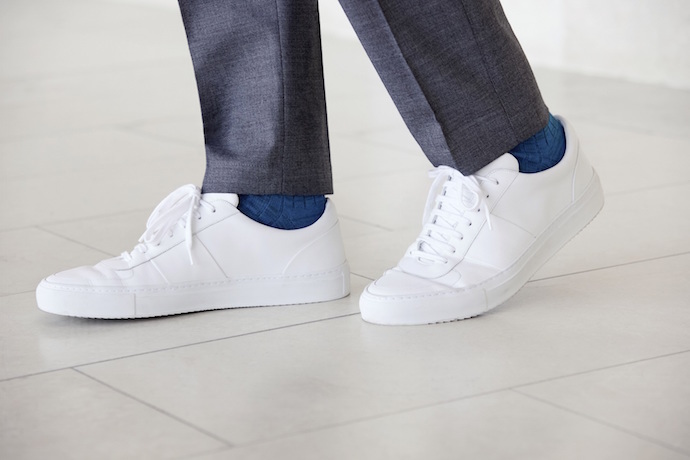 What you may not know is that Mr Porter has an exclusive line of stylish yet everday-ish essentials, known as Mr P.—and that, for the very first time, in conjunction with its September offerings, it will include the brand’s first collection of footwear. All of it goes live today. It probably won’t come as a surprise to you that the shoes are right down-the-middle, in terms of “what you want to wear on your feet come foliage time.” They’ll have eight quote-unquote “essentials,” which will be available year-round, and range from your classic Derby shoe, to your sophisticated loafer, to your timeless white leather sneaker. But they’ll also have some stuff designed specifically for the months ahead, when you aren’t sweating profusely on your way to and from work—stuff like shearling-lined suede lace-up boots, black leather brogue boots and an awfully dapper desert boot. In other words: they’ll have boots. And should you require some other transitional autumn-y things to wear with these shoes—which, how could you not?—you might look to their new suede-and-shearling flight jacket, grey corduroy double-breasted suit or ochre military shirt, inspired, in part, by globetrotting artists like Peter Beard. Not to mention, their checkered green-and-mustard scarf or Supima cotton socks, which they’re introducing alongside the footwear. Because what’s a new pair of shoes without a new pair of socks.